In the field of robots, artificial intelligence has always played a crucial role. It is the process of evolution for the robots. By the means of artificial intelligence scientists have tried in numerous ways to make robots a living counterparts of humans. But it is a very complex process, even to impart a portion of it to an automated machine requires a lot of effort and patience. The process takes multiple rounds of debugging and multiple scenario evaluation. The next checkpoint in this direction is the imparting of digital consciousness. It is a very complex terms and its specifications vary upon the prototype for which it has to be implied. A research team working in the premises of Bielefeld University claims to have successfully taken this initiative. Wading into the details it has been claimed that they have successfully and efficiently taught a robotic insect to walk. While this achievement might seem very insignificant at this stage but consider it from this point of view: it might be the starting of birth of artificial robotic life on Earth. While many may start panicking that soon robots are going to take over humans let me make it clear such scenario is not going to rise any time soon. 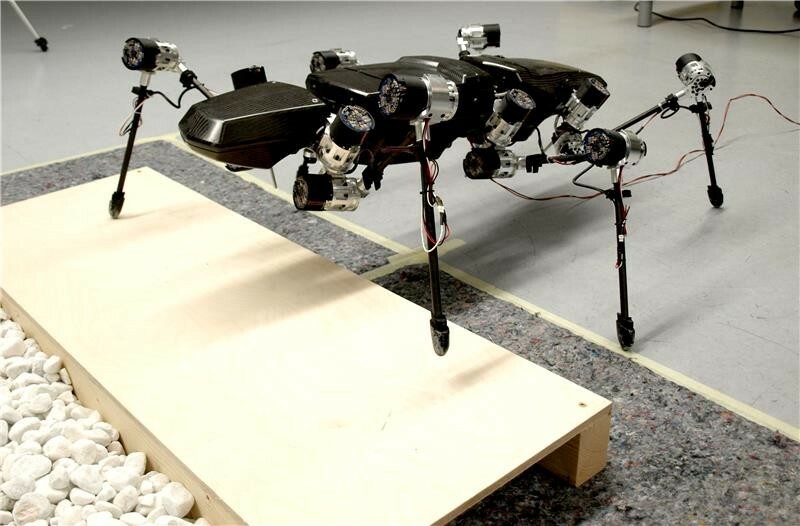 The researches have named the robot Hector whose body structure is a mimic of stick insect, with elastic joints and a super light exoskeleton to enable fast movement. At first glance it may appear as a small scuttling nauseous creature but it has many miracles in built. It has a lot of sensors that provide it raw data which acts as an input for its artificial consciousness. The artificial consciousness formulates instructions to initiate functions in accordance with decentralized reactive control concept: the Walknet, which is drawn from the inspiration of biological counterpart of it. It is assumed that by the year 2017, this prototype will have all the fully functional abilities and will be perused at the Center of Excellence Cognitive Interaction Technology (CITEC). 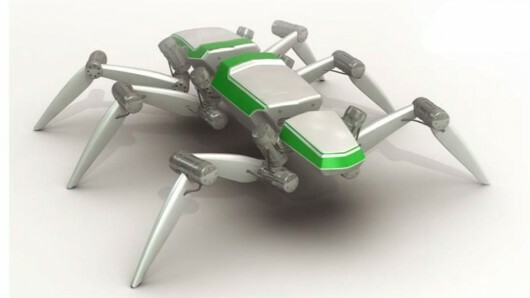 The current prototype is the result of hard work done by the Biomechtronics group and will be a standardized platform for different robotics and expert biologists to study the details of locomotion in animals. 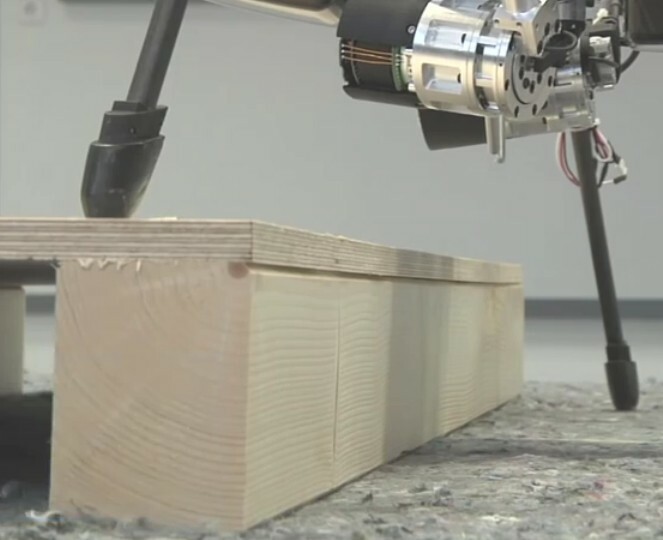 Currently the project has many issues that are needed to be dealt with like, the absorption of large amount of data from the sensors to come to a specific result that the robot will use to do any action. The second major issue is the best possible coordination of different movements using elastic drives. The elastic drives in Hector are used in the same manner as muscles support the structure and movements in humans. These elastic drives are developed by Professor Dr. Axel Schneider, head of the Biomechatronics research group and Professor Dr. Volker Dürr from the Department of Biological Cybernetics at the Faculty of Biology. 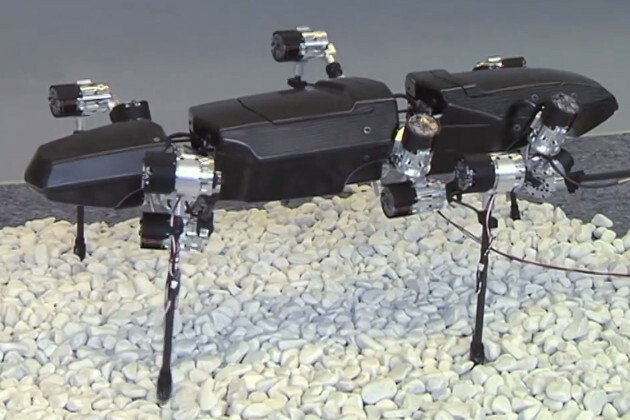 The robot thus developed has in total 18 joints that it needs to operate in order to achieve the perfect movements and these also provide it with the ability to adapt its movements depending on the surface it is traversing.